Win a Personalized Storybook from Custom by Michelle! - Little One, Little One What do you see? 1. Visit www.custombymichelle.com and join the mailing list. 2. Come back here and leave a comment telling us that you signed up. -Make a purchase at custombymichelle.com and use the discount code: mommysidea for 10% off your order! - Become a follower of Mommy's Idea. 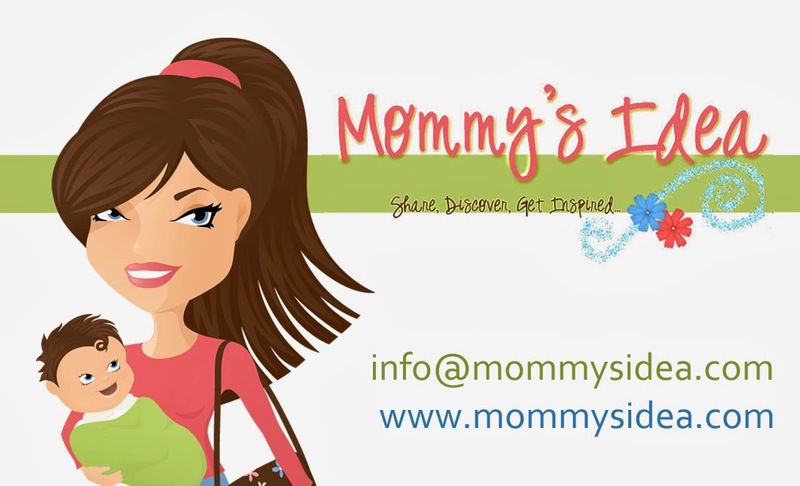 -Sign up for our Mommy's Idea feed or e-mail feed. (Over to the right.) Tweet about this giveaway. Contest ends at 11:59 PM EST on Saturday, October 10, 2009. Win a Pregnancy Organizer or Baby Organizer! If you’re expecting or home with a little one, check out these organizers! The pregnancy 40 weeks+ organizer has room for all the info you’ll want to keep track of- doctors visits, questions, essentials checklists . . . Keep everything you need in one place and get some helpful tips along the way. With the birth to one year organizer, you’ll find week-at-a-glance feeding, sleeping, and diapering charts and information to help you that first year. Win yours by entering below! 2. Come back here and leave a comment telling us which one you’d like to win and why you’d love to win it.